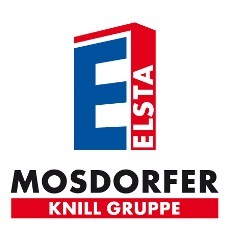 Products and systems for the construction of overhead lines and substations in Switzerland. 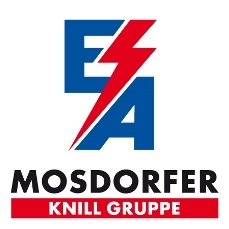 The EA Elektroarmaturen AG is specialized in the engineering, production and sales of fittings for the construction of high-voltage overhead transmission lines and substations up to 550 kV. 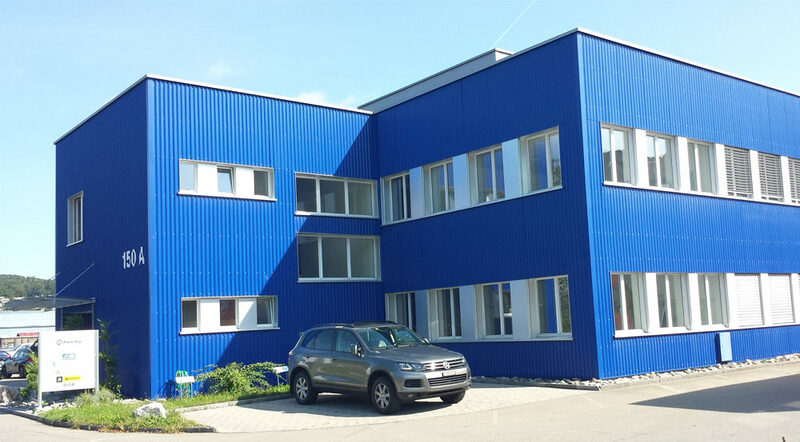 Since 1995 the company headquarered in Schaffhausen (Switzerland) is part of the Knill Gruppe. More than 80 years of experience in the area of energy transmission and distribution are the basis for the development and engineering of sophisticated products. The EA Elektroarmaturen AG offers its customers highest quality and durable products. High-quality fittings for overhead line energy transmission and distribution up to 1,200 kV. Damping systems protecting overhead conductors from oscillation damage due to wind induced motions. Overhead Transmission Line Monitoring for more ampacity and safety of overhead lines. Fittings, insulators, protection and accessory for the energy distribution up to 45 kV. Heat shrinkable cable accessories for underground and overhead distribution systems up to 36 kV. Components for outdoor switchgear lines from 132 to 1,000 kV. Cabinet systems made of polyester for energy, telecommunications, and traffic and control systems. Production systems for the manufacturing of automotive, motorcycle and industrial batteries. Manufacturing solutions for producers of cable and wire.